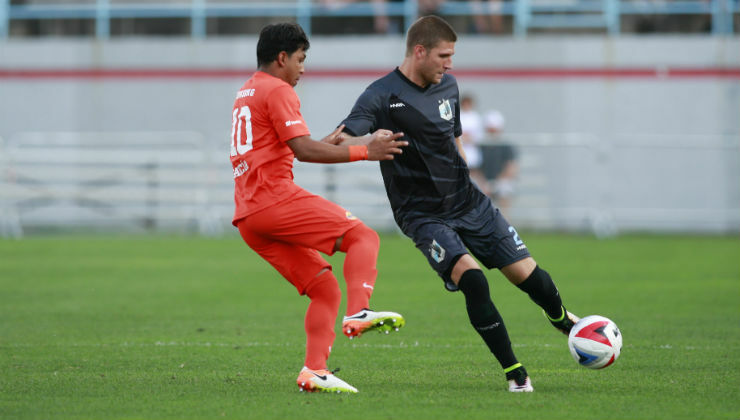 Minnesota United had a big opportunity on Wednesday night, but the club surrendered the lead twice, conceding a sixth goal in the 80th minute or later in the last four games, to walk away with a 2-2 draw with the Tampa Bay Rowdies. The dropped points could prove extra costly with the Loons (5W-6D-7L, 21 points Fall; 10-7-11, 37 Combined) playing more games than any of their nearest rivals in the table. Christian Ramirez did get his name back on the scoresheet, knocking in a rebound for his league-leading 16th tally, but he will miss Saturday’s game in Puerto Rico with a high ankle sprain. In the past six games for Puerto Rico (4-8-6, 20 Fall; 4-8-6, 20 Combined), the club has been flying high. Heading into the contest with Minnesota, the side is unbeaten in six straight, while winning the last three. Sidney Rivera scored a sensational goal last weekend to down Ottawa Fury FC, 2-1. While Héctor Ramos led the charge early in the Fall Season with goals, other players have stepped up in recent weeks and will provide the Loons with a tough test on Saturday night. 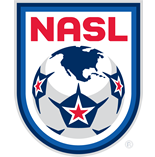 The clubs played to a 1-1 draw earlier in the Fall Season at NSC Stadium.